Premier of "They Died in Hell"
Llewelyn Wyn Griffiths Up to Mametz, published in 1931, is now firmly established as one of the finest accounts of soldiering on the Western Front. It tells the story of the creation of a famous Welsh wartime battalion (The Royal Welsh Fusiliers), its training, its apprenticeship in the trenches, through to its ordeal of Mametz Wood on the Somme as part of 38 Division. But there it stopped. General Jonathon Riley has however discovered Wyn Griffiths unpublished diaries and letters which pick up where Up to Mametz left off through to the end of the War. With careful editing and annotation, the events of these missing years are now available alongside the original work. They tell of an officers life on the derided staff and provide fascinating glimpses of senior officers, some who attract high praise and others who the author obviously despised. The result is an enthralling complete read and a major addition to the bibliography of the period. 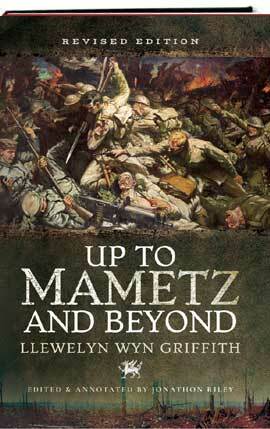 Llewelyn Wyn GriffithLlewelyn Wyn Griffiths Up to Mametz, published in 1931, is now firmly established as one of the finest accounts of soldiering on the Western Front. It tells the story of the creation of a famous Welsh wartime battalion (The Royal Welsh Fusiliers), its training, its apprenticeship in the trenches, through to its ordeal of Mametz Wood on the Somme as part of 38 Division. But there it stopped. General Jonathon Riley has however discovered Wyn Griffiths unpublished diaries and letters which pick up where Up to Mametz left off through to the end of the War. With careful editing and annotation, the events of these missing years are now available alongside the original work. They tell of an officers life on the derided staff and provide fascinating glimpses of senior officers, some who attract high praise and others who the author obviously despised. 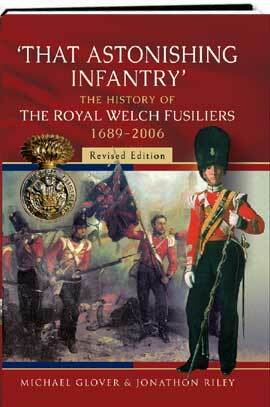 The result is an enthralling complete read and a major addition to the bibliography of the period.